Home blogpost 5 Tips to buy a used handphone like a Pro! Let’s face it. Used handphone devices are trending. What used to cost $800 five years ago for a brand-new high-end flagship device will cost you upwards of $1500 today. We are not even talking about the latest iPhone XS Max which is retailing at $2349 for the largest variant. 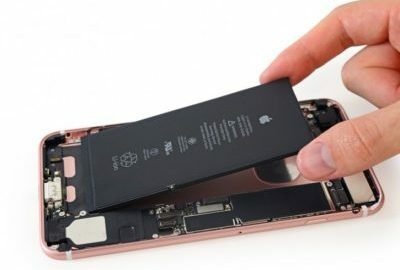 Read this article from Hardwarezone.com.sg describing what you can actually buy with the price of the new iPhone XS. 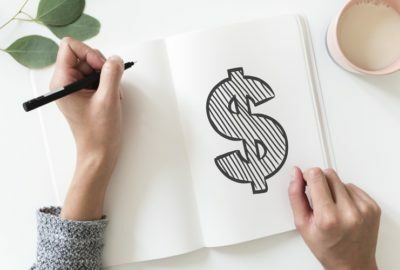 Big companies like Apple, Huawei, and Samsung are constantly launching new flagships in attempt to lure in new customers, and their prices are not getting any cheaper. Our monthly pay packet isn’t even growing as quickly as the price inflation of new mobile phones. How to afford? This is one of the reasons why many of us are turning to buy a used handphone instead. We can stay with the trend, yet be gentle with our very fragile pockets. 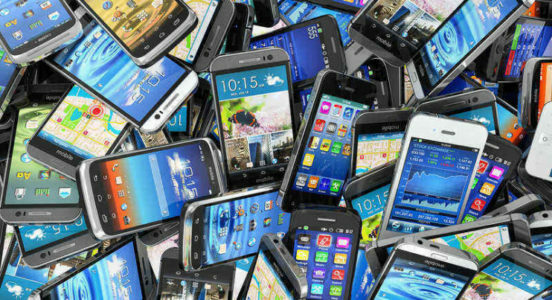 TL;DR: 5 tips to buy a used handphone. Find out more about your seller. Buy at the best moment. Learn how to test a phone properly. 1. Know where to buy. There are many used handphone platforms in Singapore selling used mobile phones. There is Facebook Marketplace, SGMobMart, neighborhood handphone shops, Mister Mobile, and even from your relatives and friends. However, the BEST platform to find a used handphone is Carousell. You can buy from sellers from all walks of life. 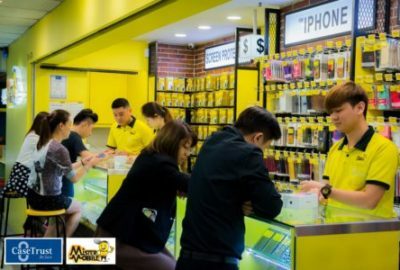 Be it another handphone reseller such as Mister Mobile, a heartland chap who wants to fetch a higher price for his used handphone, an independent seller who buys and re-sell mobile phones for a profit at the comfort of his home – you name it. The users of Carousell are so diverse that we are pleasantly surprised by the buyers we meet, all the time. There was even once when we met a schoolgirl in Secondary School to carry out a transaction. Or the other time when we met someone claiming to be a student and he turned out to be a middle-aged man who is trying his luck for discounts. Find used handphone products at Carousell. In our experience, Carousell offers the most competitive prices, is the most active, and has the most listings available compared to other platforms. Find @mistermobile on Carousell here. Or visit us at our storefront near Geylang or Hougang! Many a time, you may be afraid of buying a faulty mobile phone. or “lemons” as CaseTrust describes such incidents (Mister Mobile is CaseTrust Accredited!). Hence, it is important to know your seller before you jump into the purchase. Is the seller honest and reliable? You can check out the seller’s past transactions, reviews, store layout, mannerisms etc. Feel comfortable that the seller is selling you a genuine and authentic handphone with no defects. Always request for a meet-up when buying used mobile phones, so you can inspect it before you make your purchase. Pay only when you have checked that the phone is in good working order. If you feel anything suspicious, skip this seller and find another one. There are plenty of choices for you elsewhere. Be patient! Notes: Mister Mobile has over 1100 positive feedback in less than a year! We are the platinum standard for all sellers. 3. Know when to buy. The best time to buy a used handphone is just after a new phone launch such as the iPhone XS MAX, Huawei Mate 20 Pro, or the Google Pixel 3 XL. During this time, it is easier to find a used handphone as lots of people are selling their used handphone to get the new model. Secondly, buy a used handphone when it is still under warranty. For OPPO and Huawei devices, there is a 2-year warranty period. For Apple and Samsung, the warranty period is one year. Check that the device you are purchasing is still under warranty. In case of defects, you are still able to send it for repair at service centers for free. At Mister Mobile, we offer 30 days warranty for all used phones purchases. It should give you a peace of mind over buying from another end-user who may not be able to offer similar warranty services for your purchase. 4. Be patient. Check and compare prices. By just browsing through the different platforms stated above, you will know the average selling prices for the model you have in mind. Take your time to spot a good deal. There are plenty of websites which includes their price list for used phones too. Make sure you ASK and compare the prices and offerings for each deal. Some sellers offer freebies to go with the handphone or provide extended warranty. As such, the listed price may not be the final price you will get. A headphone that suits the phone. The very first step is to check the physical condition of the phone. Go through the screen, body and the headphone jack if any. Inspection on the device’s screen is utmost important as it is pricey to get a replacement if problems arise after the deal is done. Look for dents on the body as well. 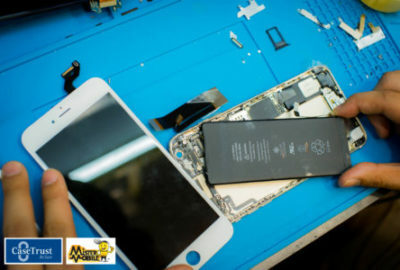 A device with too many dents is usually a deal breaker as this indicates that the phone has been dropped a couple of times and chips inside may be faulty. Next, plug in the Sim and give it a trial run. Try making calls to your friend’s phone and test the microphone while you are at it. Open some apps and test for internet accessibility. Connect to the Wi-Fi. Charge the phone. Test the physical buttons. Lastly, use your friend’s device and go online to check the IMEI or the ESN of the device to ensure the phone is not stolen or not attached to any accounts with an outstanding balance. Head over to Stolen phone checker to find out more about the phone’s legal information. About, and scroll down to find the IMEI. Type in “*#06#” without the bracket. Copy the IMEI and check the status of the phone. There are no guarantees for any purchases, especially if it is second-hand. If you are not careful, you may end up with a “lemon”. Hence, do weigh up your options carefully. The cheapest option may not be the best. Ensure the seller is reputable and trustworthy, and make a diligent check on the phone before you pay up. Or you can choose Mister Mobile as we offer a 30-days warranty and rest assured that we will resolve your issues should there be any. Also because we do it better, because we do it safer, because we do it with a smile!